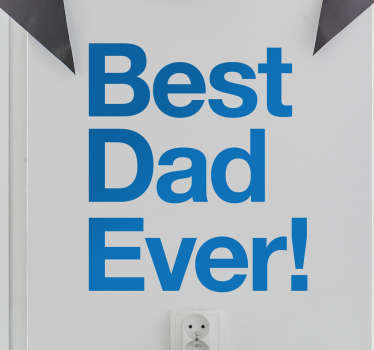 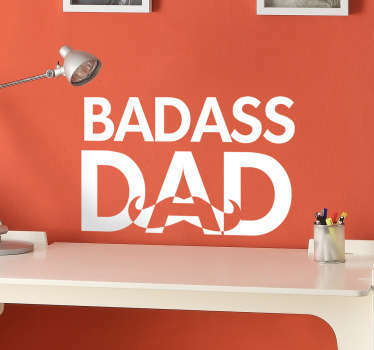 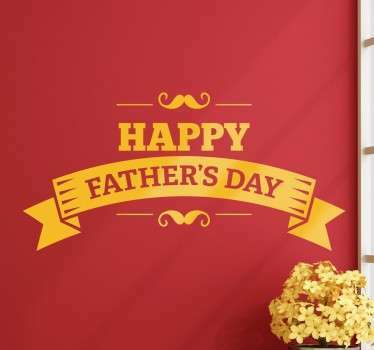 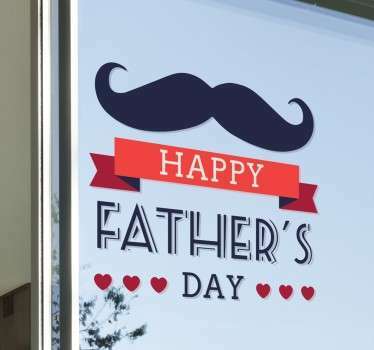 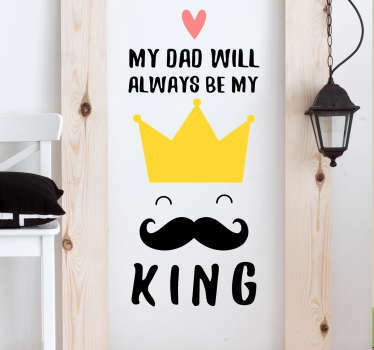 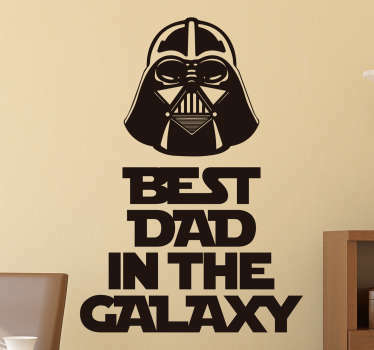 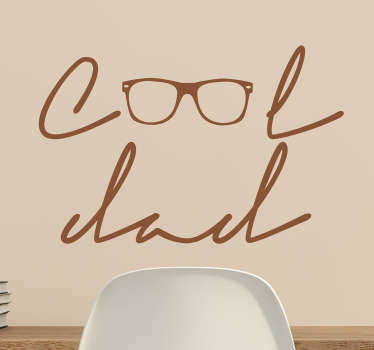 Celebrate Father's Day either in your home or in your store with these discounted Father's Day wall stickers! 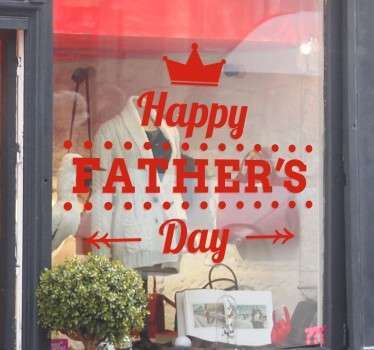 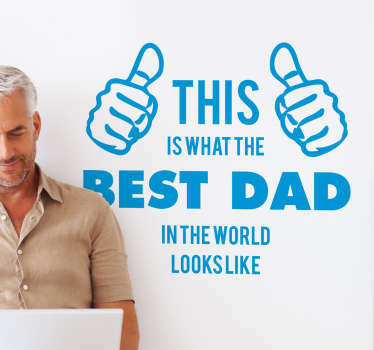 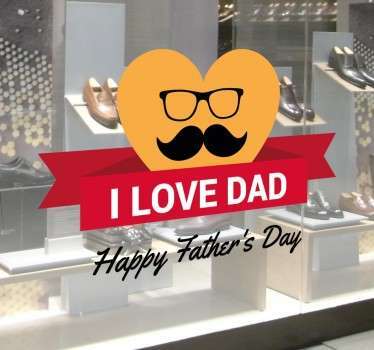 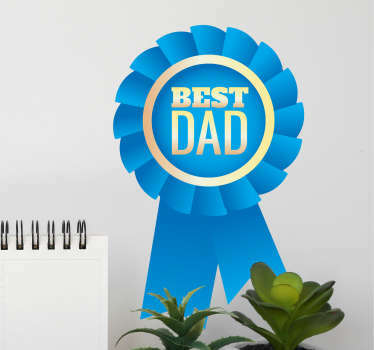 Let visitors to your home know your Dad is the best, or let customers to your business know that it's time to buy their Father's Day gifts. 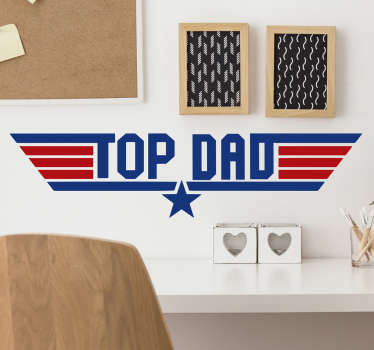 These stickers are as easy to apply on any flat surface as they are to remove. 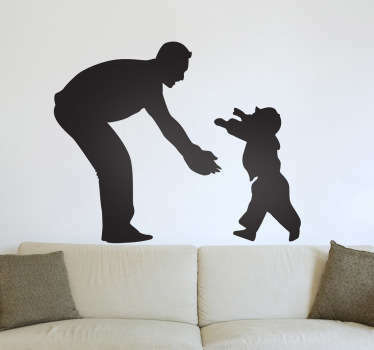 Our special adhesive allows you them to stick to both walls and windows.